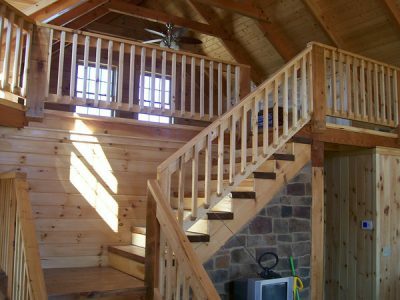 You will need to choose a log railing style that is both functional and decorative, as log railings become a focal point in log and timber frame homes. Choosing a log railing is just one of several choices that you will need to make before your builder gets started. There are a number of rustic railings that work well in log, timber frame or post and beam homes. And your choices include wood stair railings in different styles, as well as decorative railing made from cast iron or metals. Wood stair railings styles vary tremendously, depending on whether you want a casual look or a more elegant rustic lodge look. 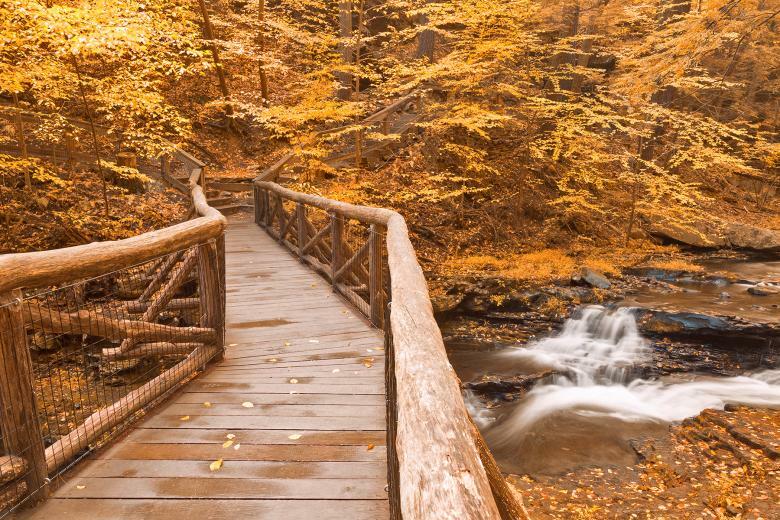 You’ll find everything from stair railings actually made from logs, to twisted log (or twig) railings, to simple railings made from pine boards. 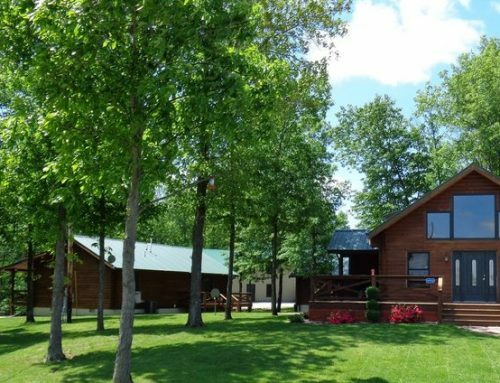 And don’t forget that, if your prefer, you can have a carved log railing or a decorative log railing made from cast iron or other metal—with figures of pine trees, deer or moose. Log home with a log railing made of logs, in the loft. If you decide that you’d like a log railing made from logs, you can choose large (as big as the logs in your home) or small (smaller scale than the logs in your home). 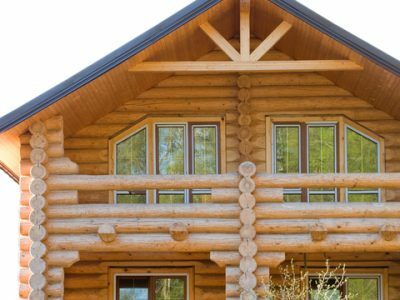 Usually railings made of logs are used in a log cabin or log home, as opposed to a timber frame or post and beam home. 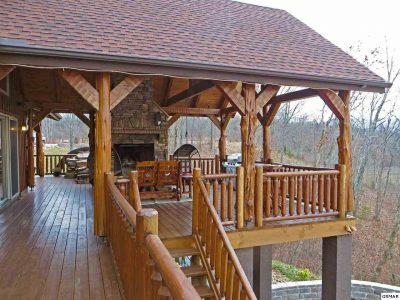 But, with log and timber frame homes, you are limited only by your imagination—so there’s not rule that says that you can’t use any of these railings in your timber frame or post and beam home! 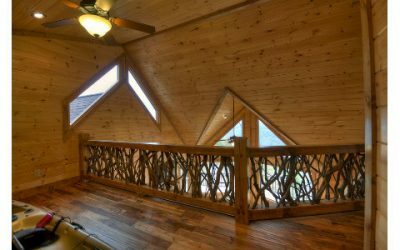 used on the exterior of this log home.Generally a log railing made from logs gives a more massive appearance, and it should be used on larger areas, such as across the loft (inside your home) or on a porch outside. 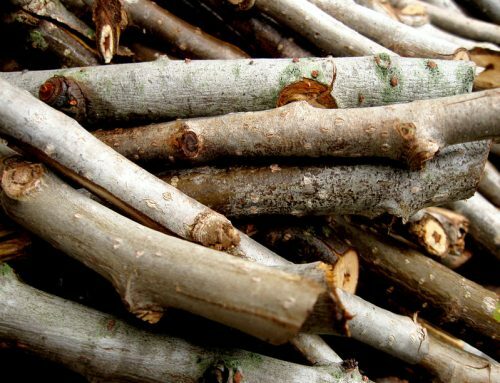 In a smaller area, the logs could be too large and they will be out of scale. 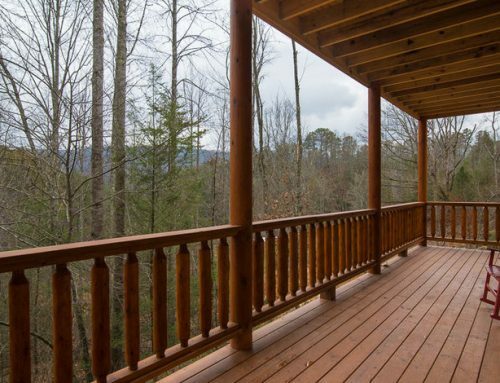 on the porch and entrance to this log home. 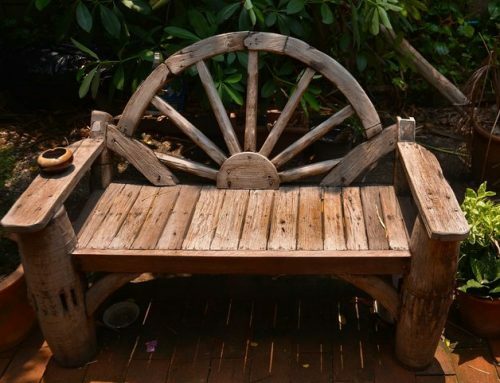 This type of rustic log railing is often used in timberframes and post and beam homes, as well as log homes. These stair railings can be used in smaller areas than the larger log railings, but they can also be used across larger areas, as well. 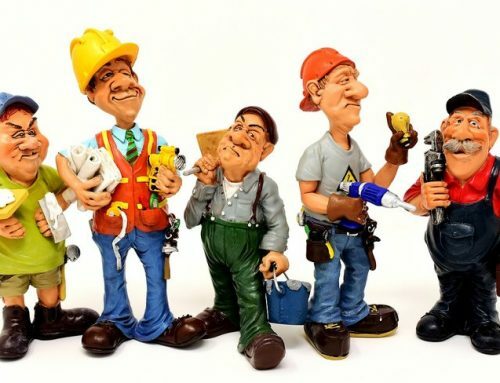 They are simple to make, and builders can quickly put them together. When finished, these rustic railings are sturdy, as well as decorative. 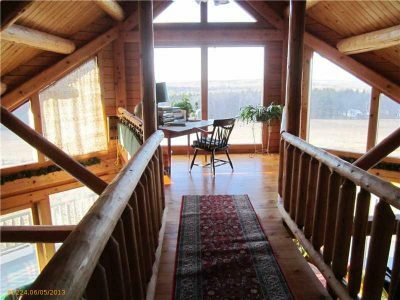 This rustic stairway log railing was used in a timber frame home. In many cases, the railings (and sometimes the stairs themselves) become a focal point for your room. Many people choose to highlight this area by using a decorative log. These include everything from bent wood stairs to using a tree for a post at the stairway to wrought iron railings with figures of animals and trees. This stairway uses bent wood and twigs for a decorative effect.Choosing stairway railings for your log, timber frame or post and beam home is an important decision. Because the stair railings often become an important focal point of the room, it’s important to choose them carefully as they can set the mood for your room. 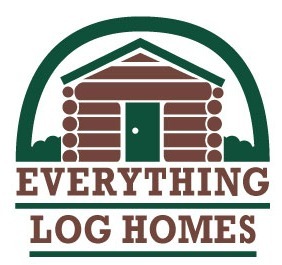 Whether you choose log railings, rustic railings or a type of decorative railings, you can be sure that your railings will be an important part of the atmosphere in your log or timber home!